What is Land Art? Named interchangeably Earthworks, Earth Art and Land Art, in the 1960s and 70s, there emerged an aggregation of novel artistic practices keyed to the natural landscape. Located outside the mainstream art making and institutions, these practices challenged the ideas associated with art making, aesthetic categories and location. 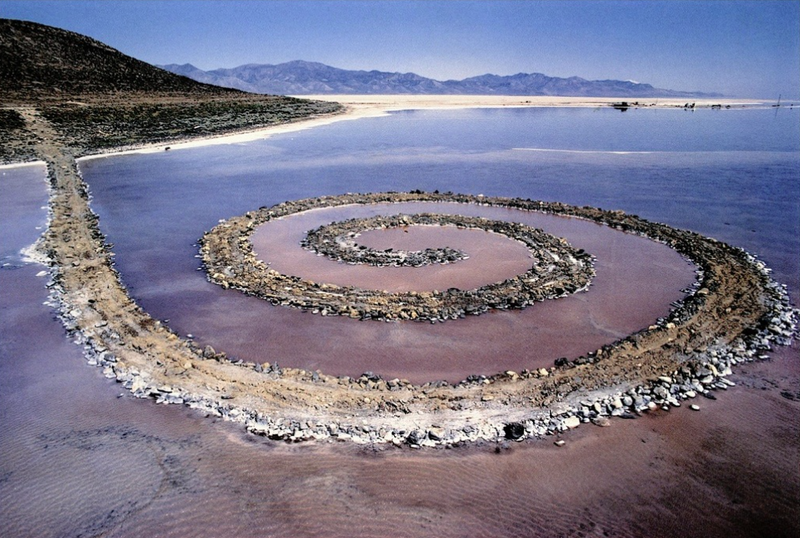 Land Art began as an American phenomenon, represented by artists such as Michael Heizer, Nancy Holt, Robert Smithson, and Walther De Maria, only later spreading to Great Britain and continental Europe. As a way of avoiding traditional painting or sculpture, Land artists turned to the medium of landscape, replacing canvas for the earth and exploring caterpillars and bulldozers as artistic tools. Unlike its direct predecessor Arte Povera and Minimalism, Land Art privileged natural habitat rather than the space of a conventional gallery. These early artworks — trenches, mounds, rocks, and excavations — demanded an open space and sense of scale unachievable in the city. – John Beardsley, Earthworks and Beyond: Contemporary Art in the Landscape. Abbeville Press, New York, 1998. – Philipp Kaiser and Miwon Kwon, Ends of the Earth: Land Art to 1974, Prestel München, 2012. – Jeffrey Kastner and Brian Wallis, Land and Environmental Art, Phaidon, Boston, 1998. 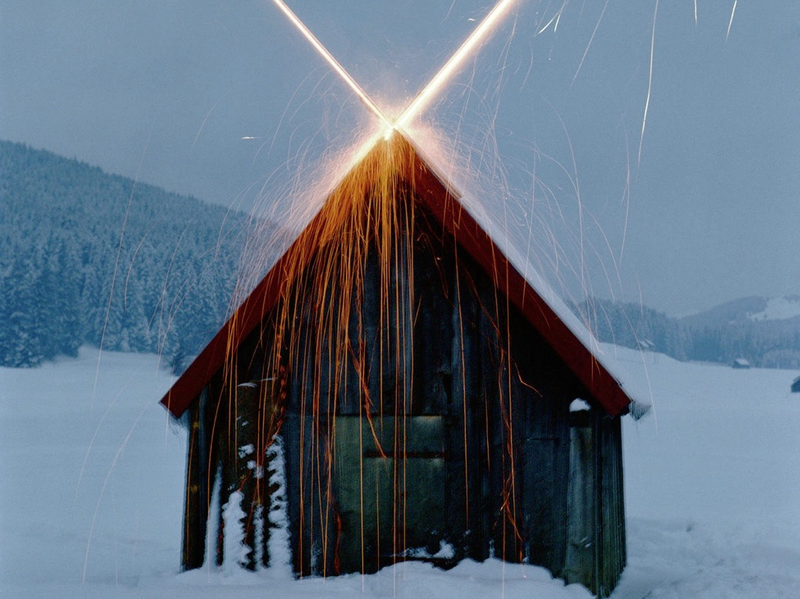 – Michael Lailach, Land Art, Taschen Verlag, Köln, 2007. – Gilles A. Tiberghien, Land Art, Princeton Architectural Press, New York, 1995.